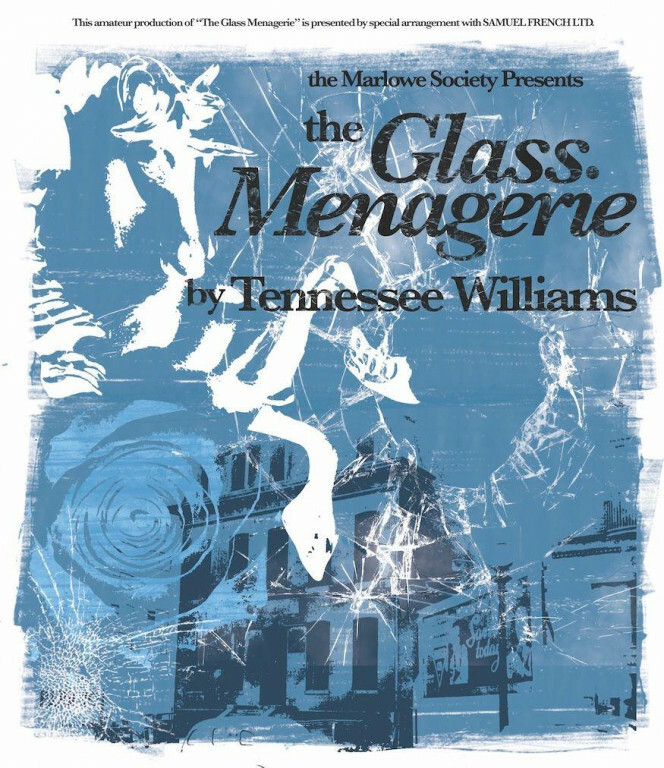 Tennessee Williams’ intimate masterpiece journeys back through the hazy memories of Tom Wingfield to his time spent living in a stifling St Louis apartment with his mother Amanda, a faded Southern belle, and older sister Laura, whose crippling shyness and limp prevent her from leaving the house. 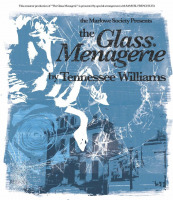 Instead, she focuses her energies on a menagerie of small glass animals. When Tom brings his popular colleague Jim home to dinner in the hopes of finding Laura a husband, the outgoing newcomer threatens to dismantle the precarious emotional ties holding the family together. During the evening, disillusionment takes precedent over fantasy, and the characters’ lives and dreams begin to look as fragile as the glass animals themselves.